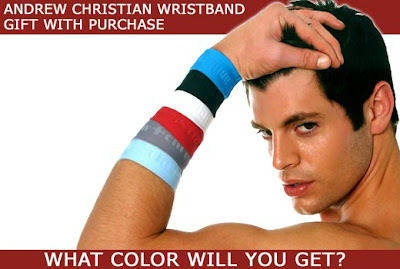 AndrewChristian.com is giving away a free wristband with each order on their website until the end of February. Any item purchased regardless of price is eligible to receive a free wristband. Simply add the wristband to your cart at checkout and then a color will be randomly selected and shipped with the order.